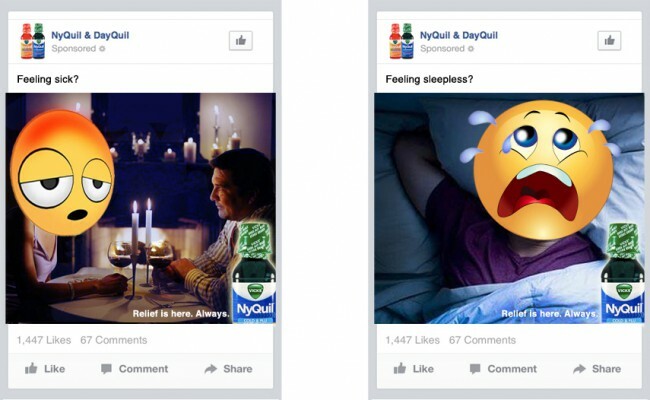 Facebook campaign and user generated content on Instagram during flu season. 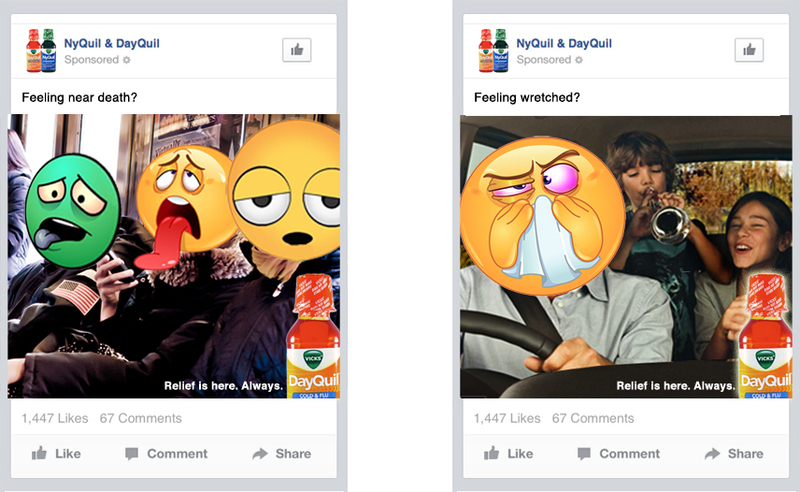 What better way to express feelings and body fluids than through Emojis? With a promise that's rooted in support: Relief is here. Always.